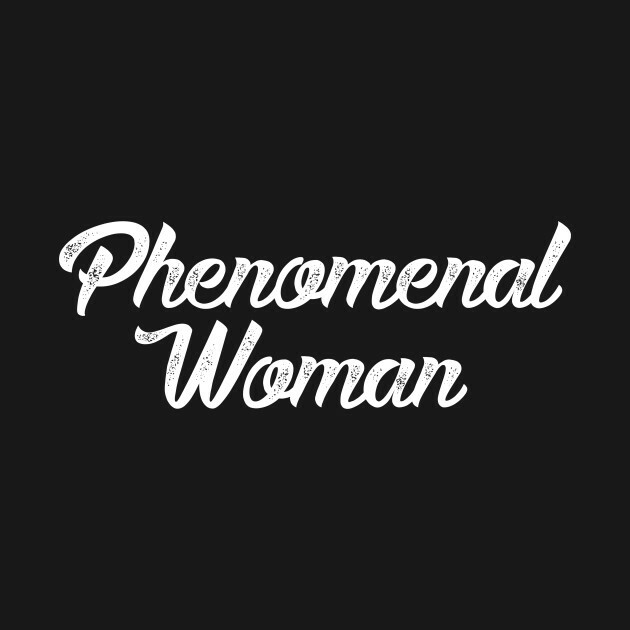 Join the conversation tonight as we continue to uplift phenomenal women. Raising our frequencies, lifting our vibrations, speaking our truths & healing our hearts with the Mind, Body & Spirit Radio Show. Conversations centered around spirit talk, world affairs, lifestyle enhancement & more! We are live tonight at 10 PM EST! Follow us on Twitter @mbspiritradio, join us on BTRcommunity.com and then join the Mind, Body & Spirit Radio Show group page to interact with Blackrose, Featherlite, and listeners from around the world!